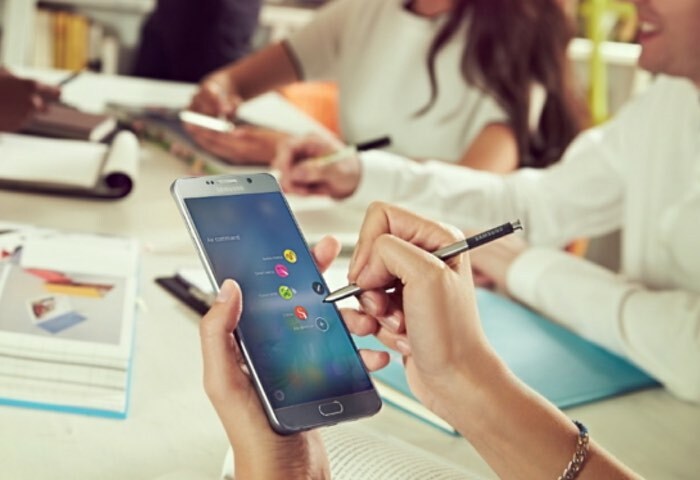 T-Mobile has been rolling out the Android Marshmallow update to a number of devices and now it is the turn of the Samsung Galaxy Note 5. Owners of the Galaxy Note 5 on T-Mobile will be pleased to know that the carrier has now started to roll out the Android 6.0.1 Marshmallow update to the handset. The Android 6.0.1 Marshmallow update brings a range of new feature to the Note 5, the update is around 1.4GB in size and it comes with the firmware version N920TUVV2DPD1 . The update also includes Google’s April Security patch for Android and it has been released as an over the air update. You can check to see if the Android Marshmallow update is available for your Note 5 on T-Mobile by going to the settings menu, if you receive the update on your device, leave a comment below and let us know.